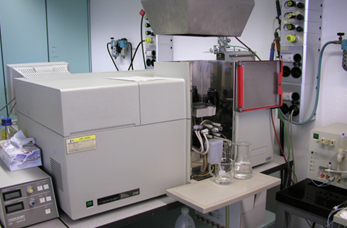 All water and environmental projects require an accurate physical, chemical and biological analyzes and measurements. The analyzing of water (rain water, surface water, groundwater, tap water, etc. ), soils, rocks and plants requires special measuring equipment and standardized methods. 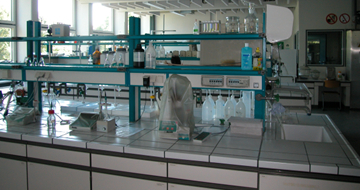 KRIETER WATER & ENVIRONMENT is a first-hand consultant of soil and water laboratories. Depending on requirements, amount of samples, budget and level of ambition we develop tailor made and detailed plans of measuring equipments, methods from and their management. – nutrient and pesticide content.